SEK 33 250 plus accomodation SEK 11 500, excluding VAT. In an ever changing market, how do you manage complexity and develop successful systems and products that are adaptable, resilient and sustainable? This course starts with describing WHY a good architecture is critical for sustained success when dealing with complex systems in a changing environment. You will be introduced to the concepts, principles and practice of systems architecting and design as well as the necessary competencies for a system architect. 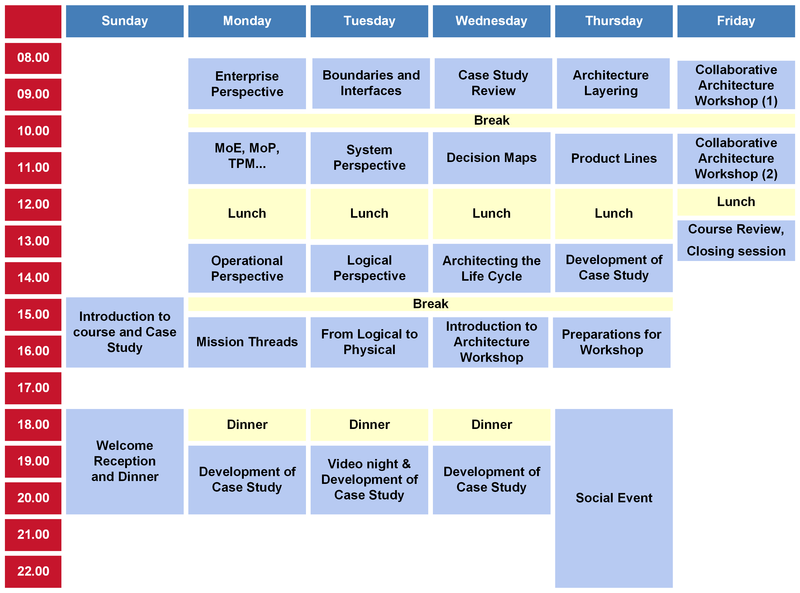 Throughout the course you will learn HOW to architect a system using systems engineering and a six-step architecting process on a case with a final presentation on the last day. During the course you will be exposed to terms such as architectural views, decision roadmap and trade-offs, architecture drivers, product lines, life cycle management and model-based systems engineering (MBSE). This course is aimed at anybody involved in the development or management of systems that wishes to enhance their competence and capability to develop systems that effectively meet the changing business environment. Suitable roles are: Product and Platform Managers, System Engineers, Product Engineers, System Architects, System Engineering Managers or Technical Project Managers. Some previous education in Systems Engineering or Product Development is beneficial, e.g. Syntell Summer School in Systems Engineering Fundamentals or similar together with a few years practical experience in the field of complex technical systems. Course language is English but one lecturer is fluent in Swedish. This course allows you to apply for 30 PDU:s according to INCOSE:s Systems Engineering Professional (SEP) Certification program. Price: The course fee is SEK 33 250 which covers attendance; a full set of course material, and a course certificate. In addition, an accommodation fee of SEK 11 500 will apply including lodging and full board (breakfast, lunch, and dinner) as of dinner Sunday through Lunch Friday. All prices exclude VAT. Early Bird discount: If you register before “early bird”, there is a discount of 10% on the course fee! New for this year is our Syntell manager discount- we provide an opportunity for managers to develop closer relationships to personnel and the ability to develop your business. If you enroll four people to our summer school programme then you can attend for free. You can read more about our manager discount in the brochure enclosed. In addition to attending the course you are invited into a special programme of feedback and dialogue with Syntell that will help you develop a sustainable organizational capability in Systems Engineering, Systems Architecting and ILS. 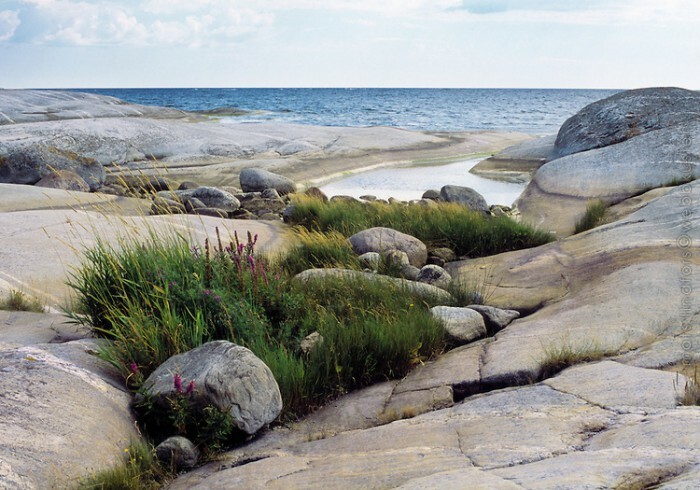 Utö is located about 90 minutes southeast of Stockholm. The surroundings offer a relaxing atmosphere and scenery. For those more active there are plenty of sporting opportunities. The ferry from the mainland takes about 40 minutes. Participants stay two by two in small cottages close to the class rooms and restaurant. More information will be sent to you upon registration. For more information, please contact us at training@syntell.se or telephone +46(0)8 660 02 80. Syntell offers both open courses and company courses. By submitting this form, the information entered will be sent to us so we can communicate important information with regards to the specific course occasion. Contact us if you want us to remove this information.